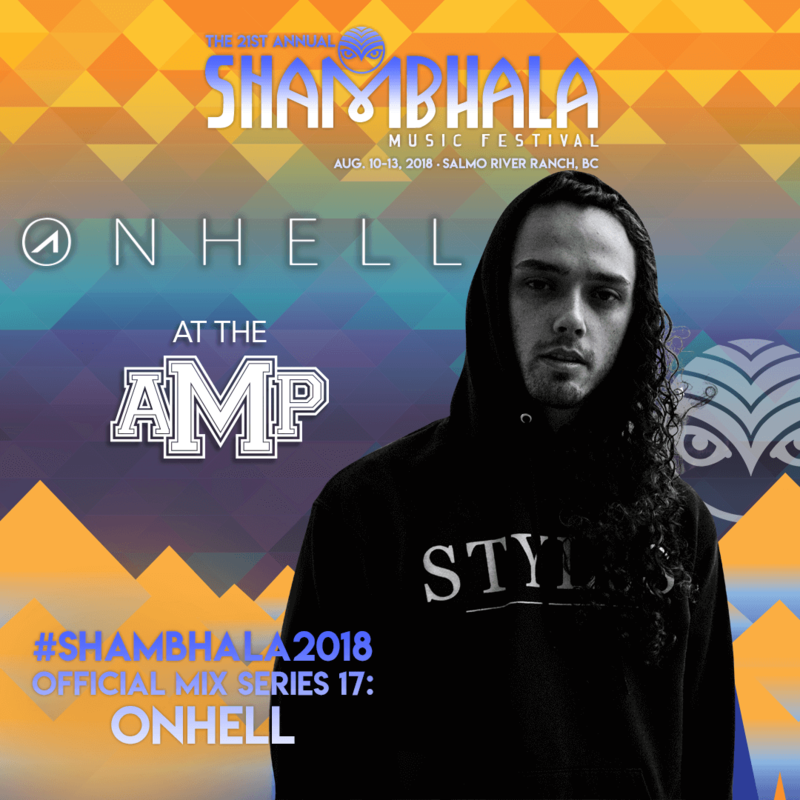 The Los Angeles producer ONHELL is set to is set to bring some serious deep vibes to The AMPhitheatre stage for #Shambhala2018. His recent releases on Plastician’s Terrorhythm Recordings and Truth’s Deep, Dark & Dangerous exhibit the breadth of his development within the experimental bass music sphere. Consistently exploring beyond the bounds of the prevalent, he’s highly adept at integrating his influences and inspirations into compositions that are distinctly true to his originality. His DJ sets tastefully meld his own work with carefully chosen selections. It’s his utilization of his attention to detail, an ever-expanding fresh perspective, and his innovative inclinations which form each of his sets into wholly unique curations. ONHELL is sure to make you move with sounds that push the musical boundaries and keep you wanting more. This artist has no plans of stopping anytime soon either, after completing multiple US tours, his first international tour across Asia, and his latest tour with Plastician, he’s currently working on his next EP for Terrorhythm and a variety of other projects. Be sure to catch him Friday evening and see The AMPhitheatre be transformed into a bass utopia. I heard it’s one of the best festivals in North America. All the stages look like a main stage. I’m a lil hobbit on the inside. Definitely ready to camp in with wilderness of the great BC. What is your Shambhala Spirit Animal? My spirit animal is chihuahua.